Home > Places > Philippines > Metro Manila > Taguig City > Accounting Service > Eastvantage Business Solutions Inc.
Eastvantage is your bespoke and collaborative partner in offshore outsourcing and remote staffing in the Philippines. Eastvantage makes outsourcing to the Philippines simple and straightforward. 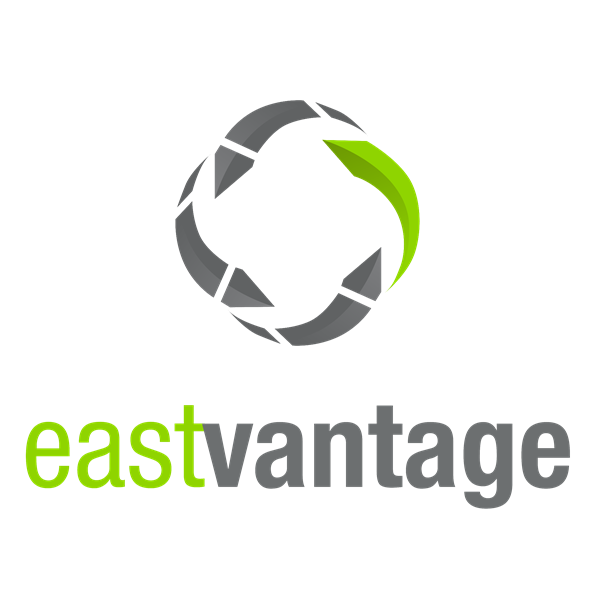 Eastvantage provides tailor-fit, flexible business solutions to global companies, enabling offshore outsourcing and remote staffing operations that result in business growth, bringing a wealth of global insight and local knowledge through our hands-on approach to managing client relationships. We offer outsourcing services in the areas of business support, technology, CRM and e-commerce.